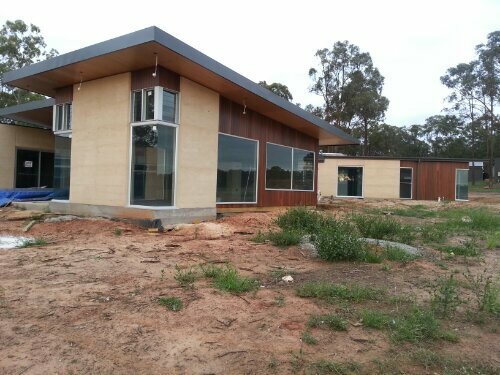 Rammed Earth is an excellent low carbon, humidity regulating thermal mass that works well with solar passive design. Earth Dwellings aims to promote efficient natural housing housing. We do this by performing thermal performance assessments on buildings and designs to work out how to make them more efficient. Earth Dwellings is also a rammed earth contractor.